A four-wheel drive off-roader, the Jimny originally belonged to the Japanese kei car segment and was launched in 1970. From its launch in April 1970 through September 2018, Suzuki has sold as many as 28.5 lac units of the mini SUV in almost every country of the world. 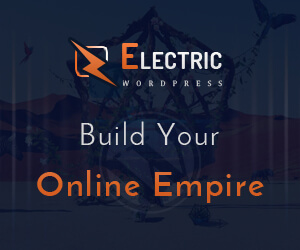 Its presence in 194 countries is a testimony to its appeal in the global market. Compactness, tough body, all-wheel drive, price efficiency and good fuel economy are some of the factors contributing to its success. 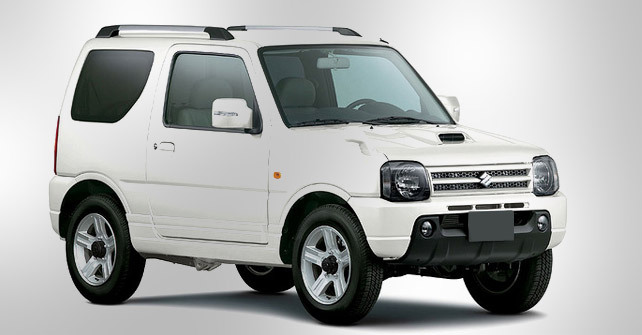 Lying somewhere in the middle on the Suzuki power hierarchy, the Jimny is a mid-range Suzuki both in terms of power and price. It stands closest to the Swift as both measure exactly the same in their piston displacement, 1328 cc. On the next step of the ladder lies the Ciaz, adding an extra 45cc to the engine capacity. Mega Carry, APV and Vitara all carry superior specs in relation to those of Jimny.On the other hand, envying it from below are the Suzukis, like Mehran, Ravi, Bolan, Cargo Van, Cultus and Wagon R. So, Jimnylogically boasts an important place among its siblings. The new Suzuki Jimny 2019 promises to be one of the toughest small SUVs on sale at a reasonable and competitive price package. The off-roader is a tough little brute of a 4WD (4x4). You can call it a veritable Tonka toy made with simple styling. 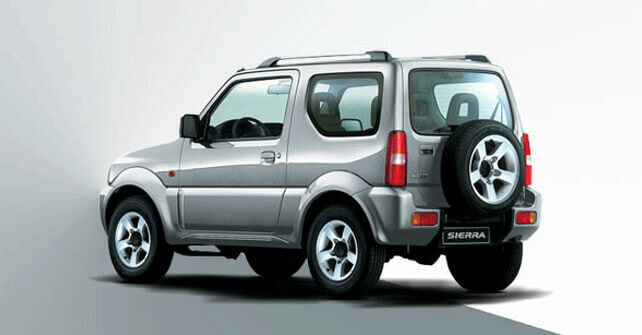 The upright aesthetics of Jimny are bound to delight the buyers who are bored of the contrived, try-hard SUV design. While both the Vitara and Jimny are SUVs, the latter seems to be the former’s simplified and price efficient variant. Regarding height, the Jimny happens to be the taller of the two with 1670 mm against the 1610 mm overall height of the Vitara. However, it scores low in terms of length, width and wheel bases as compared with its high-end sibling. Looking at the piston displacement of the two, the Vitara happens to be significantly more powerful with a 1586 cc machine, capable of generating 115 HP of force at 6000 revolutions per minute. On the other hand, its junior sibling can bring forth only 80 HP of power. In fact, the Vitara is the most powerful and expensive Suzuki among all its siblings. The Jimnyseriously lacks on several tech fronts, including the transmission system, wheel size, the number of doors, provision of air bags and other luxury and safety features in the interior. For example, the Jimnycomes with a manual transmission system with a 5-speed gearbox against the 6-speed automatic transmission of its elder sibling. The lack of even several safety and luxury features gives an impression of the compact SUV being over-simplified. 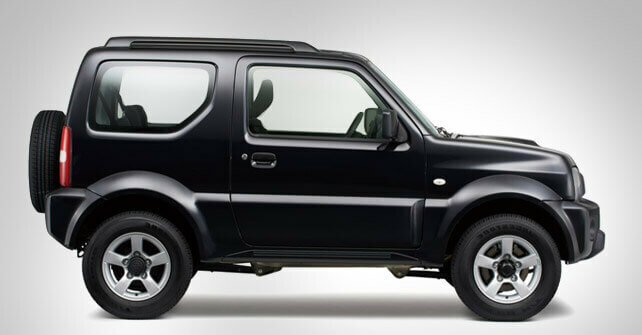 But it is also noteworthy that the low-end specs account for a significant cut in the Suzuki Jimny 2019 price in Pakistan as compared with that of Vitara, i.e. over 10 lack rupees. A big discount indeed! 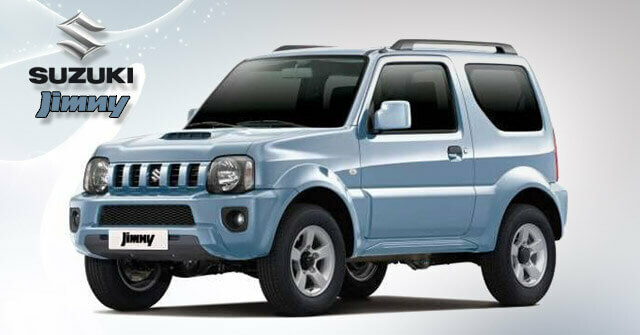 Let’s shed some light on the prominent Jimny specs through the following discussion. Like any vehicle that claims to be modernized, the Jimny comes with the hydraulic power steering so that you can navigate through the congested roads with ease. Despite the Suzuki Jimny 2019 price in Pakistan offering a saving of over a million rupees, the SUV does not lack any luxury-yielding specs. 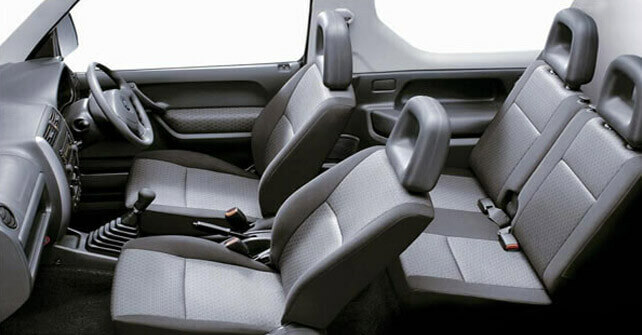 Its powerful air conditioning system helps you stay calm and comfortable on the long, bumpy drives. 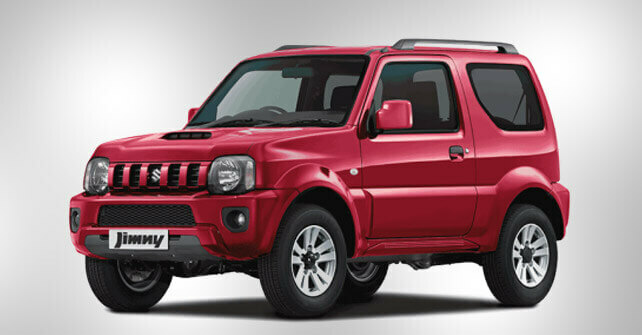 Though inferior in specs to Vitara, the Jimny carries a large impressive body, even taller than that of its elder sibling. Single body colour option (white). 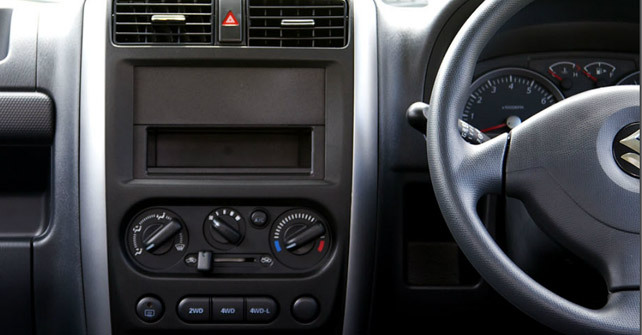 No automatic transmission – it supports only 5-speed manual transmission. No leather upholstery for seats.